Shake your pool style up with two styles in one cap. Strong swimmers need strong headwear and this durable Speedo ® Ultra Fizz Reversible Moulded Silicone Cap is ideal for regular sessions in the pool. Designed to help you glide through the water it’s not only strong, but stylish too with two colours to choose from if you fancy mixing up your look. 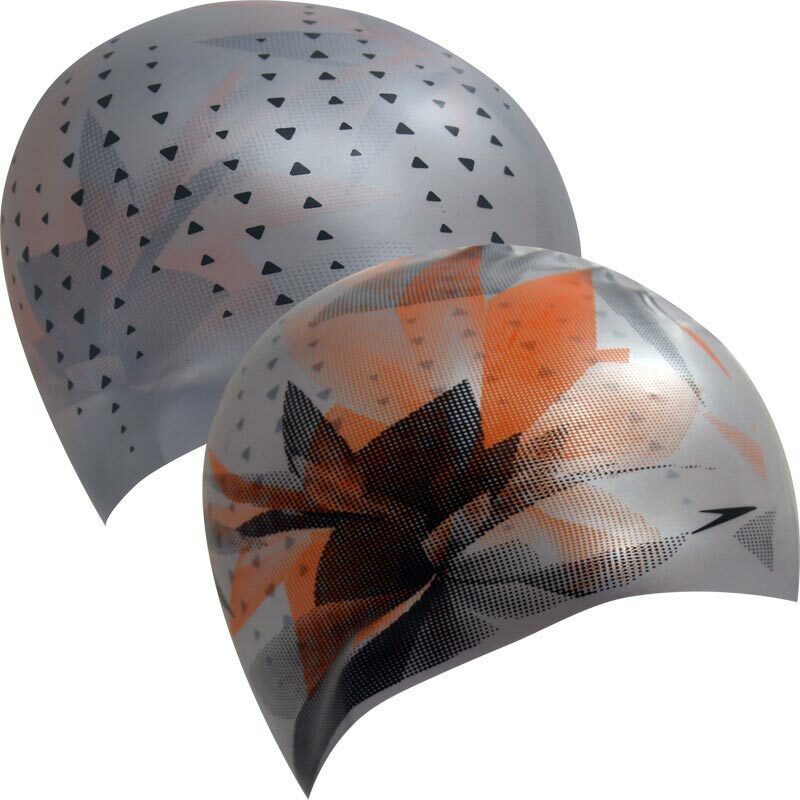 The Ultra Fizz cap offers protection against chlorine and won’t snag your hair for a comfortable fit. Silicone is durable for long-lasting wear.